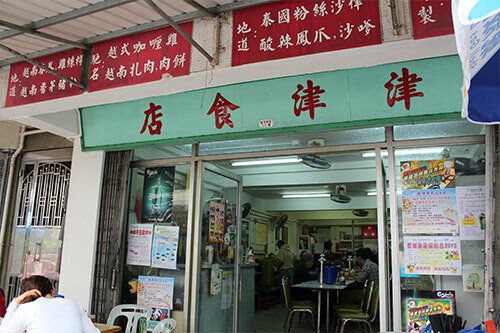 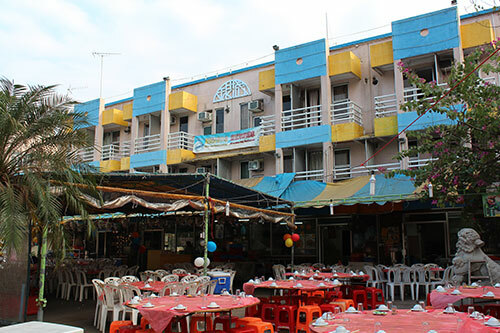 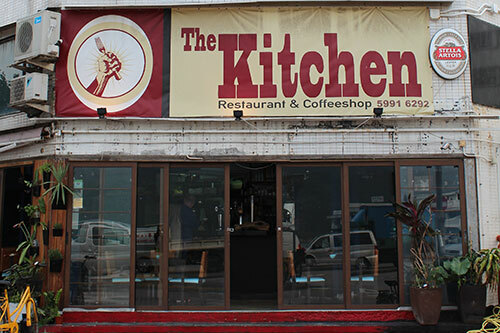 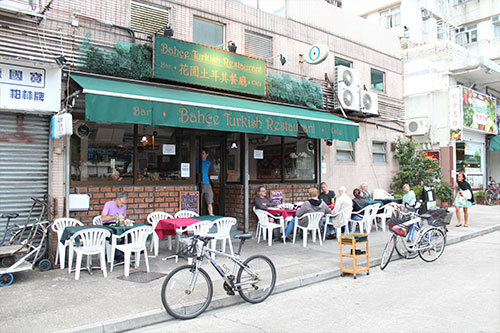 A truly local restaurant that offers fresh seafood daily, a specialty of Mui Wo. 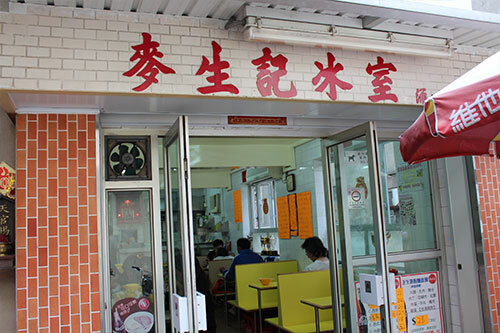 It also offers Dim Sum, a must try Hong Kong style specialty dining. 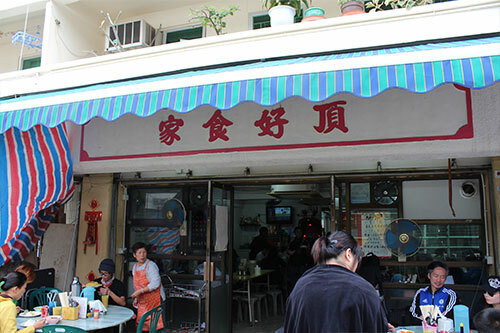 A Hong Kong style tea shop (which in Kong Kong, sells more food than tea) which offers local twists on traditional Chinese food. 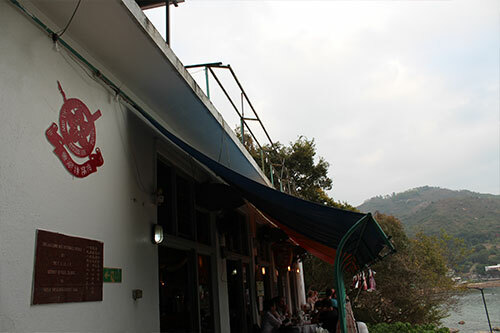 Vietnamese Restaurant, as an alternative to local Asian food with sweet and sour twist, remember to try their Sunday Specials!